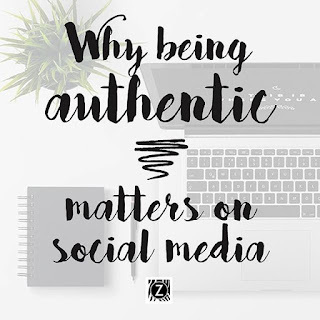 There may be many deep and meaningful answers to “how to let the authentic in”, however, let’s say you want a business fast track to being more authentic in your online marketing. Where to start? If you keep in mind that you want to use your social media presence to help people, it becomes easier to share your thoughts. The potential for learning, expansion, joy and truth is also greater because social media enables you to tap into a massive network. You're not operating in a small corner of the globe. Online we're all operating globally - when you open yourself up to the potential people you could connect with across the entire world this is something to embrace! More connections, more fans, more customers, more abundance. Every time you put out a post, you stamp yourself onto it. Every time you speak, every time you have a thought, a value, a notion…all of those things have your energy all over them. So get that energy stamp put out there! Why? 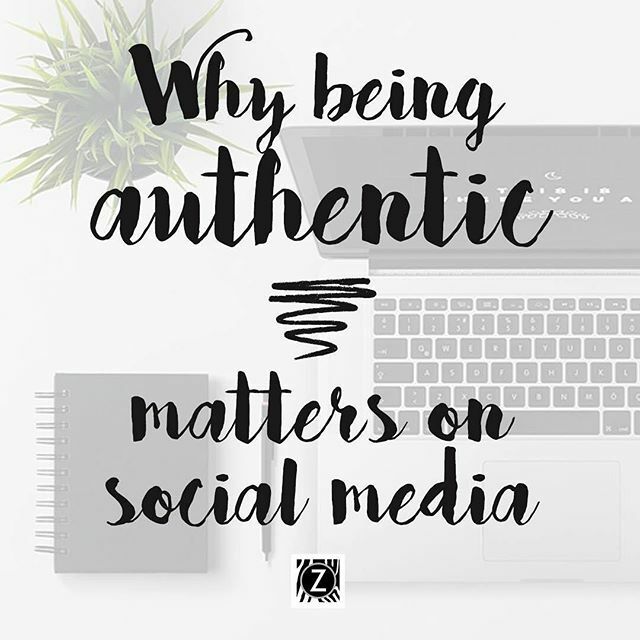 Because people are waiting to connect with others who make them feel good as well as people who are competent and trustworthy. They will love you for it, and they’ll choose you over your competitors. 1. Forget the risk that 'watered down' or 'similar' hits a wider audience. I’m telling you diluted samey content hits no one. Better to have a few people truly engage with you than no one at all. You’re competing with an internet crammed to the brim-full - you gotta do something to stand out so why not embrace your uniqueness? 2. Tune into your voice – don’t try and be too stuffy or perfectly crafted (unless you naturally are a more formal sort of person, which is fine too). Think about how you speak and stick with that. Be you. 3. Don’t pretend to know everything. Honesty is so important, people can tell. The bonus here is that people usually want to help, so if you admit you don’t know how to do something, chances are one of your connections does! 4. Approach your posts in a spirit of positivity. If you know that you’re putting stuff out there intending to help people, it doesn’t matter if some people aren’t interested. There will be others who are, and they will latch onto you, because, ultimately, we’re all human and we all want to make connections with people that ‘get’ us. 5. 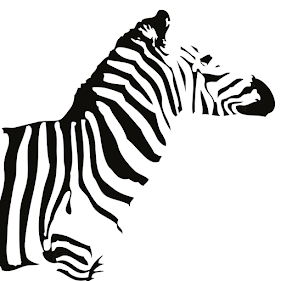 What about you is unique? 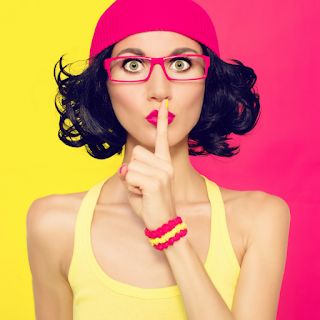 Do you have a hobby or talent that you’re hiding under a bushel? If so why is your talent hiding? 6. What do others say about you? Yeah some of us are a bit uncomfortable in the limelight, and if this is you then start asking for feedback. Then start USING that feedback in your self-talk and online promotion. 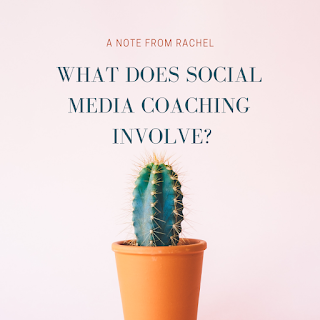 What does social media coaching involve?